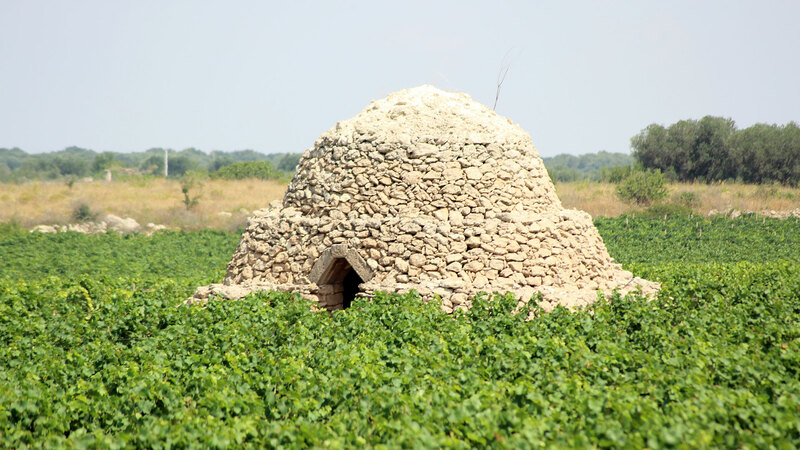 Apulia is a marvelous, austere archaic country. 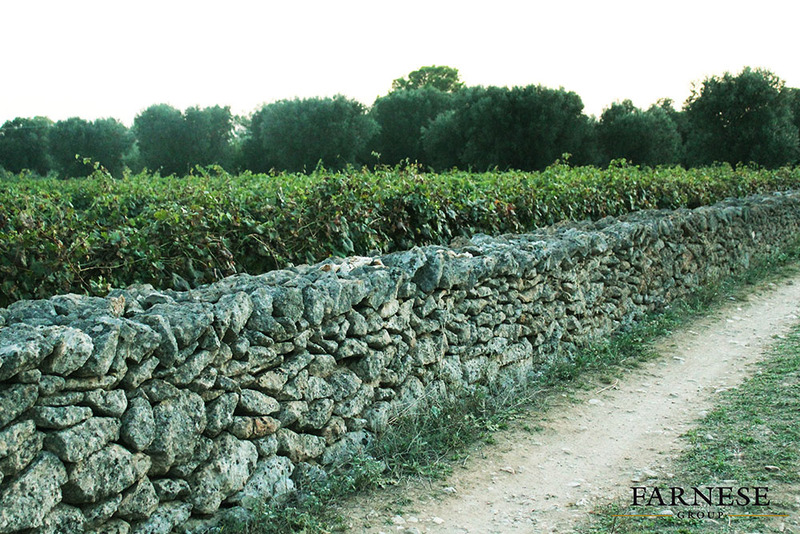 The territory of Apulia is half-hilly and half flat. 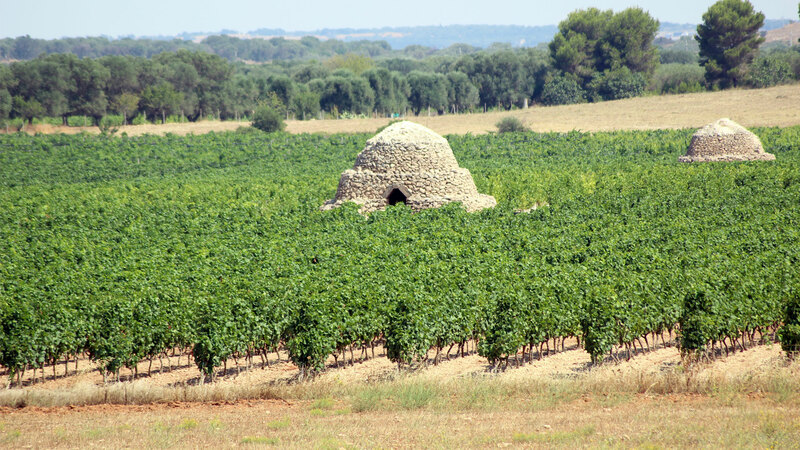 Starting from the north, the first area we see is the Gargano, a promontory formed by limestone and eruptive rocks with surfaces – sometimes even steep – covered by the Mediterranean scrub. 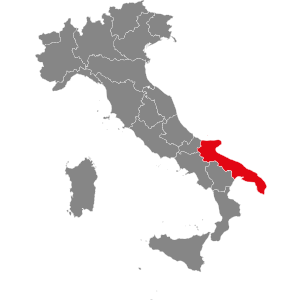 Then comes the Tavoliere, still in the province of Foggia and then the Murge, a vast area covering the provinces of Barletta-Andria-Trani, Bari and Brindisi and finally we have the Salento covering the province of Lecce and part of the provinces of Brindisi and Taranto. 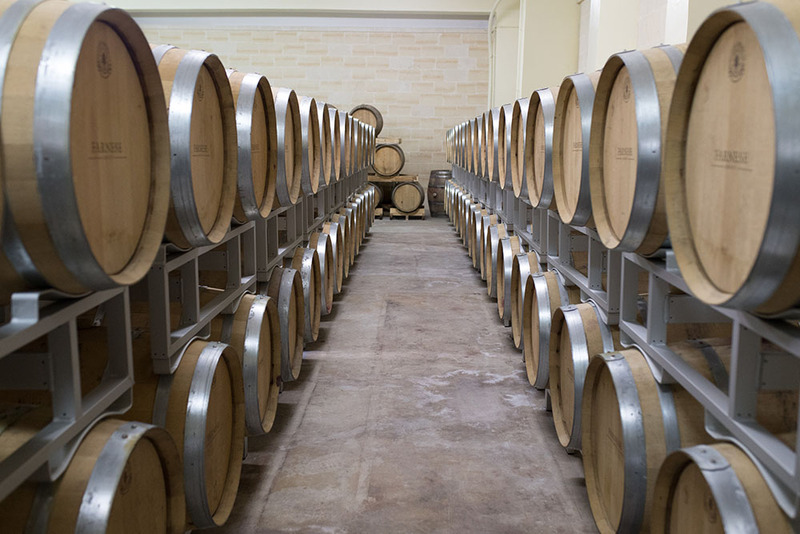 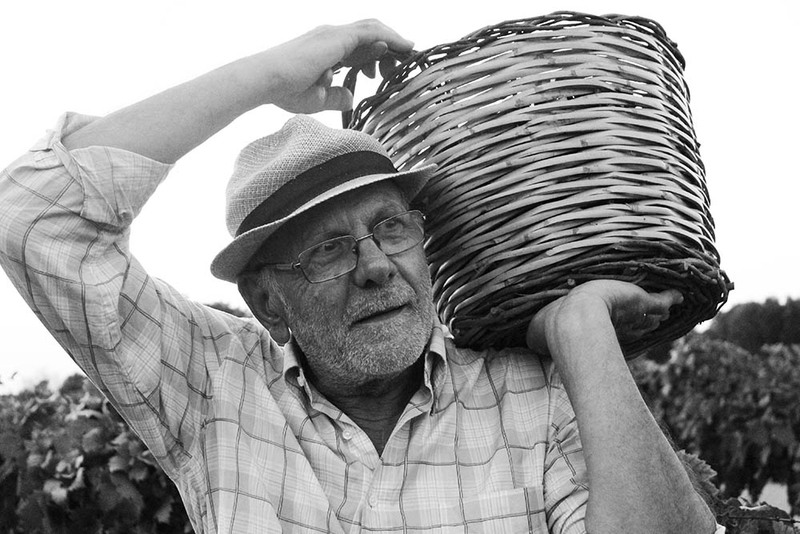 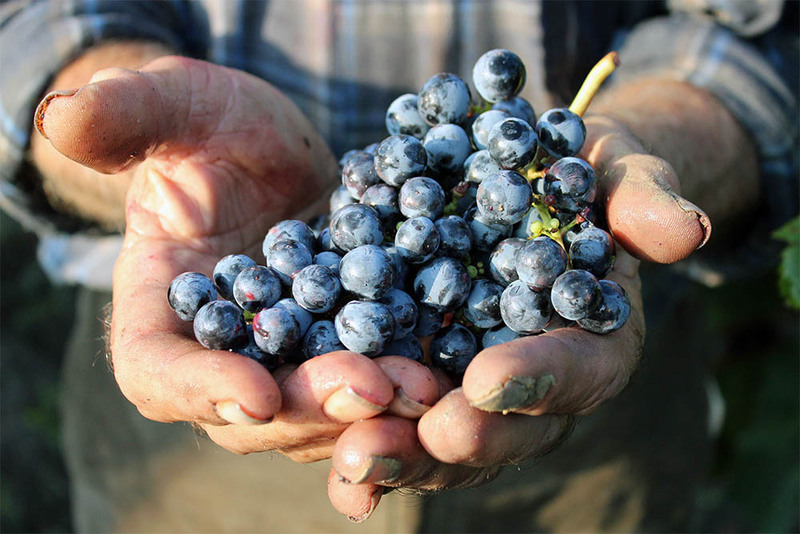 In Apulia wine is produced almost everywhere, representing not only an economic resource but also a connection with the tradition and culture of these places. 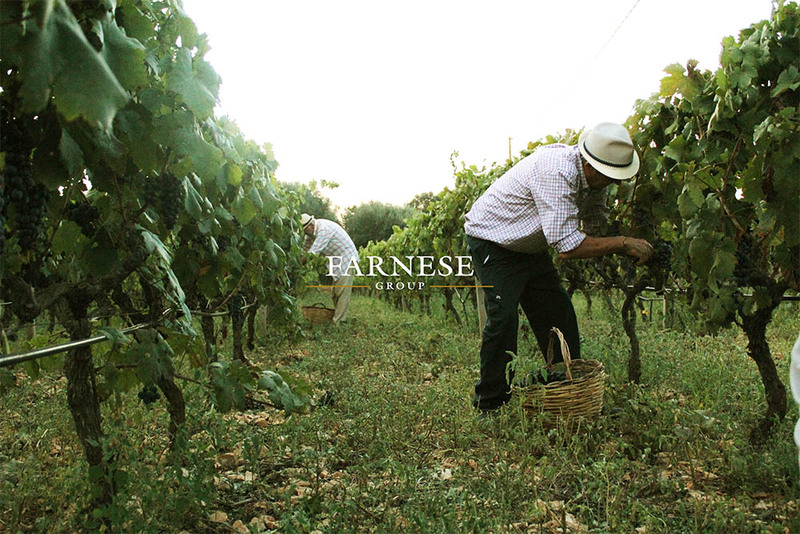 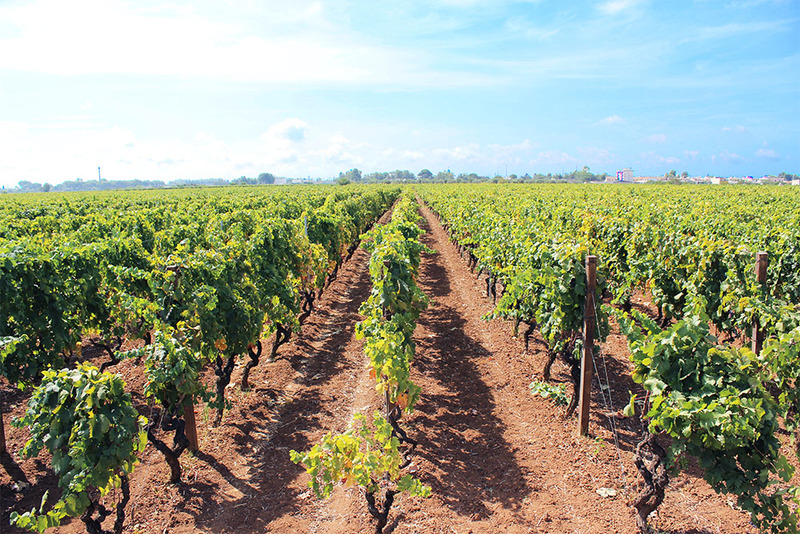 Wine production in Apulia is favored by the climate and the great amount of sun. 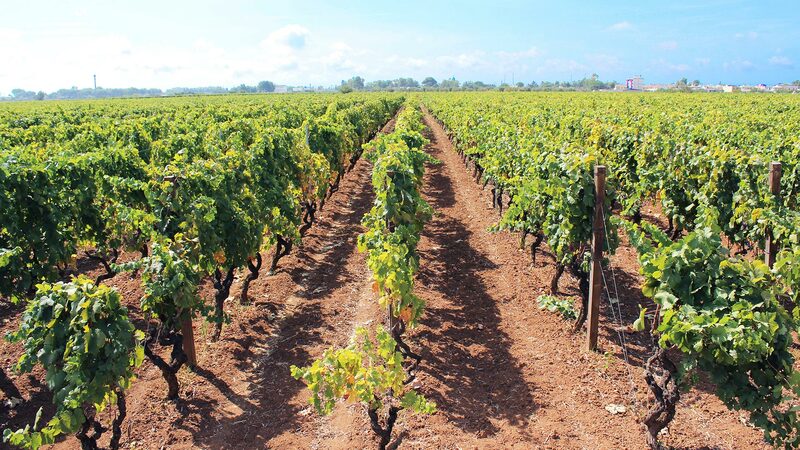 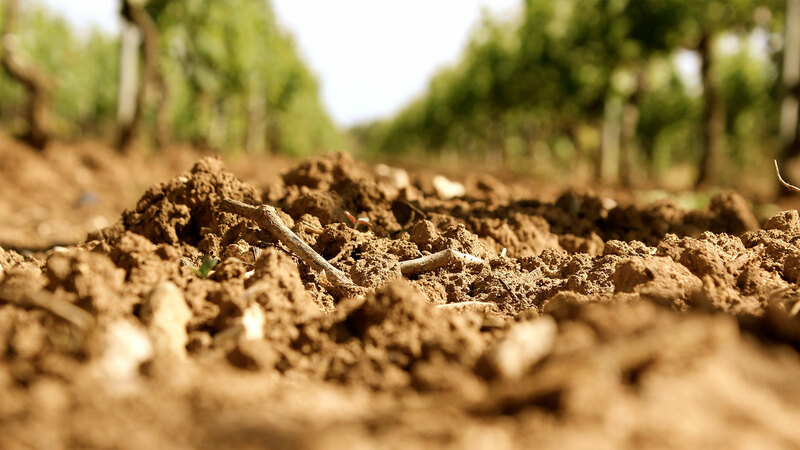 The alberello is the most common training system in Apulia as it allows the vine to fully take the soil resources, preserving the quality of the grapes and therefore of the wine. 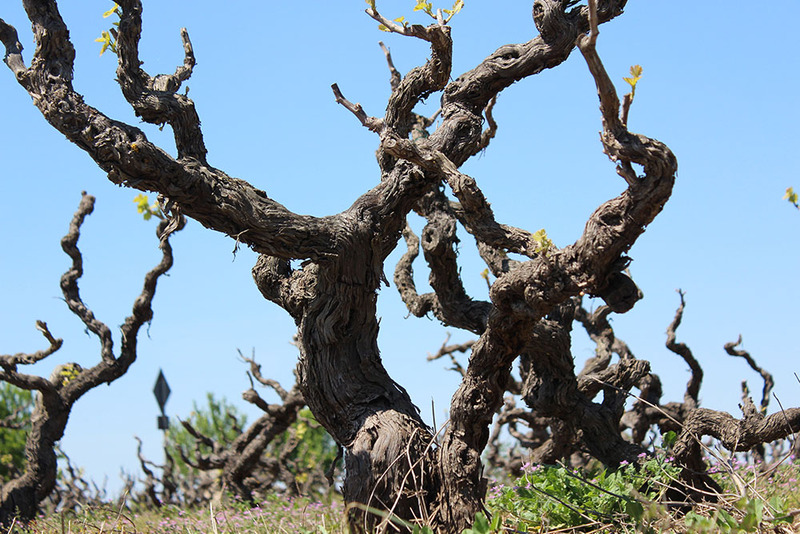 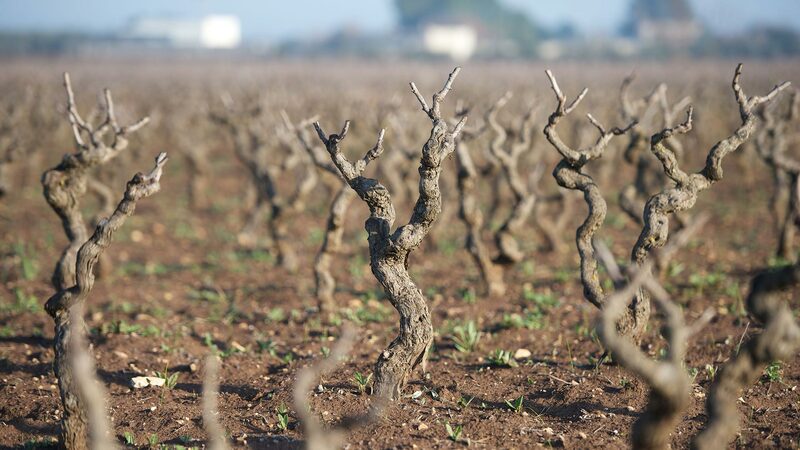 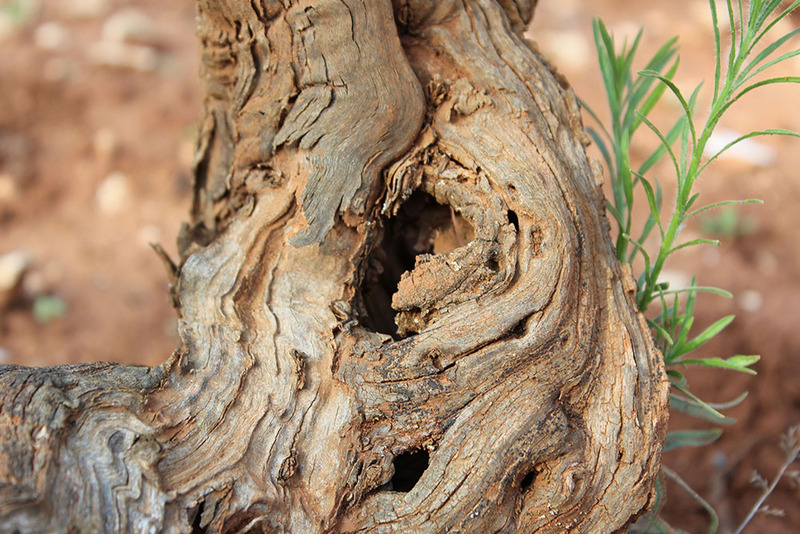 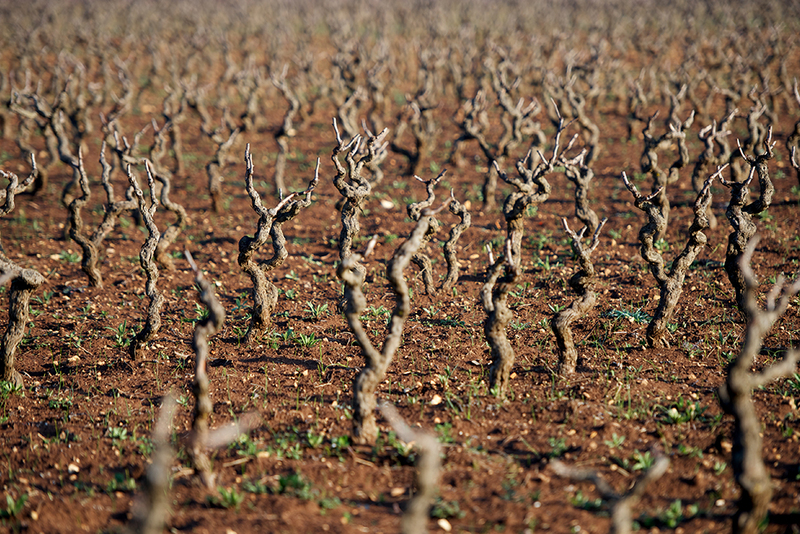 Among the best known vines is the Primitivo, a red variety rather common in the central part of Apulia, from which the Primitivo di Manduria is produced, one of the most important DOC in the region. 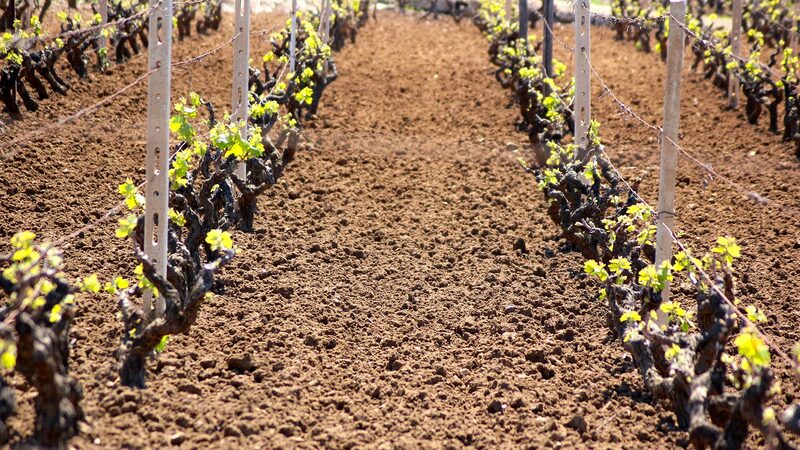 This variety seems to be genetically similar to the Plavac Mali of Dalmatia and we find it in California with the name of Zinfandel. 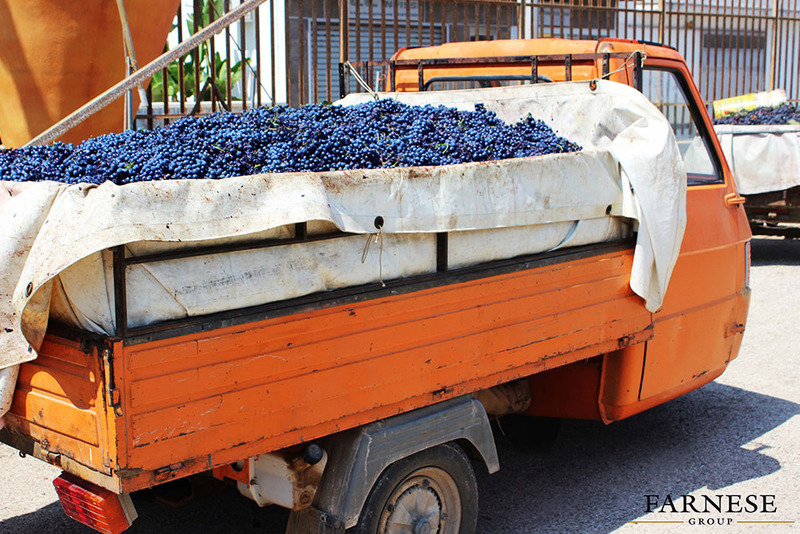 Primitivo probably owes its name to the fact that it tends to ripen earlier than other varieties (primo means first). 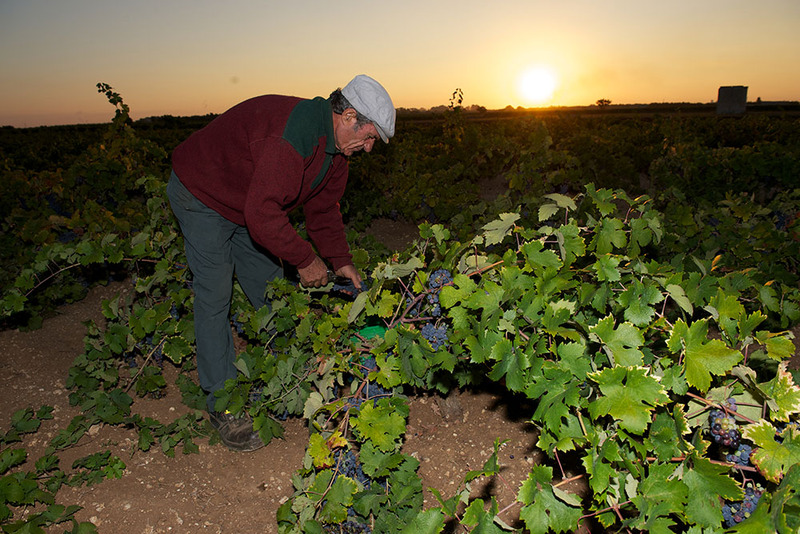 Another important grape variety of Salento is Negroamaro, very common in the provinces of Brindisi and Lecce. 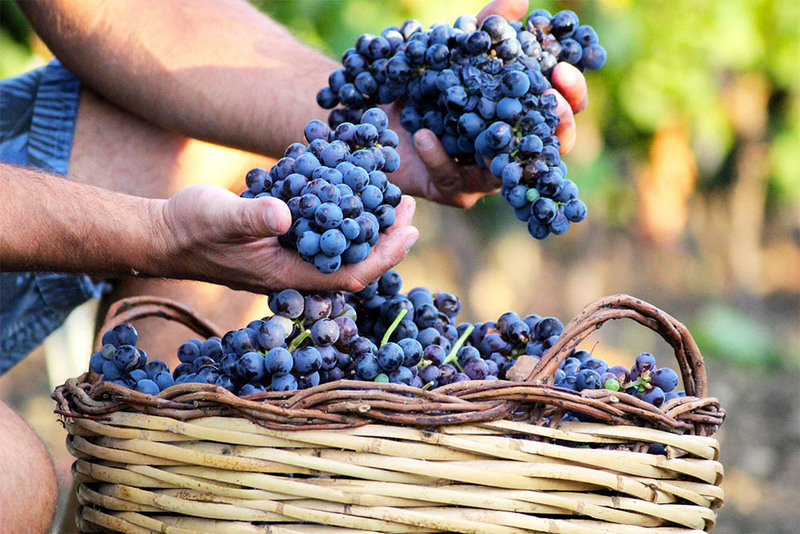 In the northern part of the region we have the grape Uva di Troia, also known as Nero di Troia, a variety used for the production of red wines. 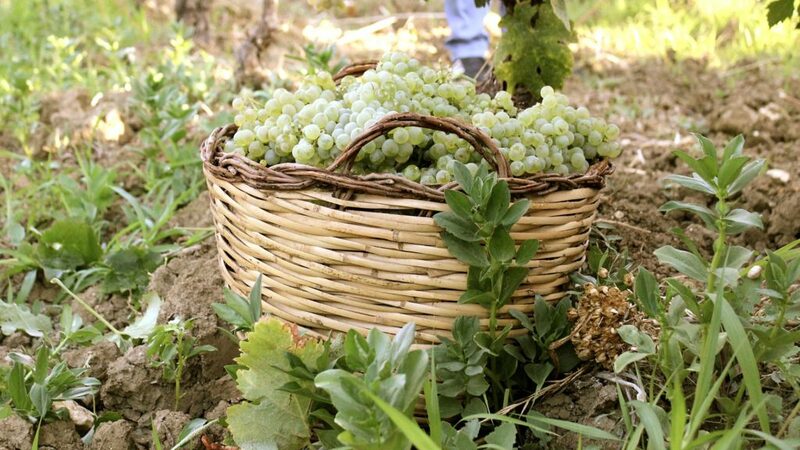 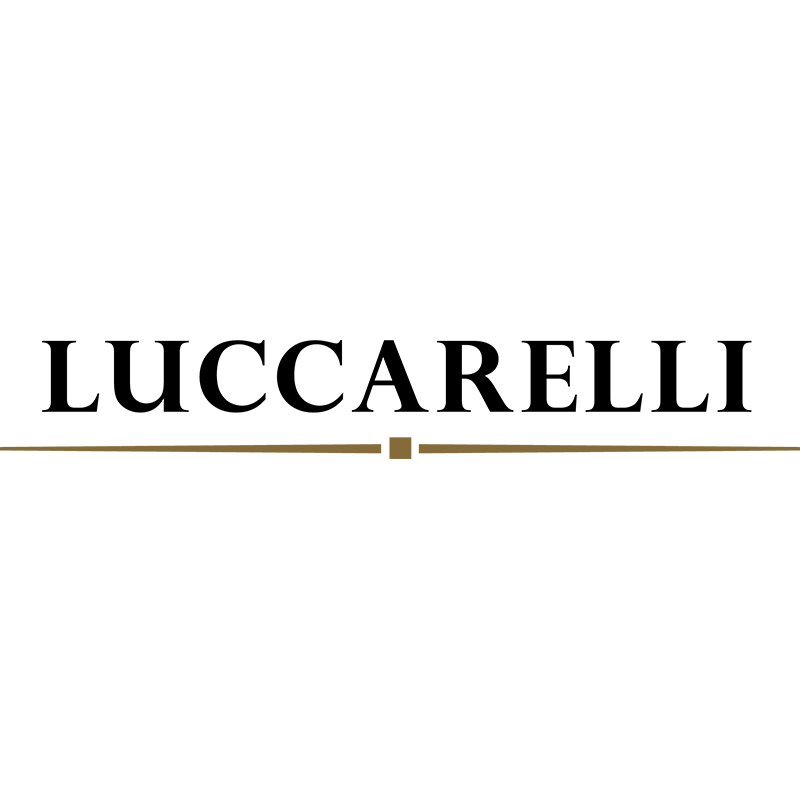 In Apulia there is also a production of white wines such as Locorotondo and Martina Franca DOC, both mainly produced with Verdeca and Bianco d’Alessano vines. 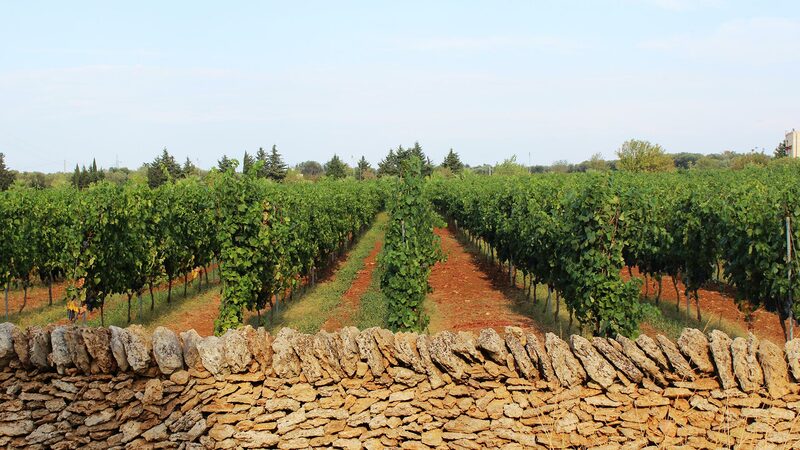 Among the white wines we should mention Moscato di Trani, a sweet wine produced with White Moscato. 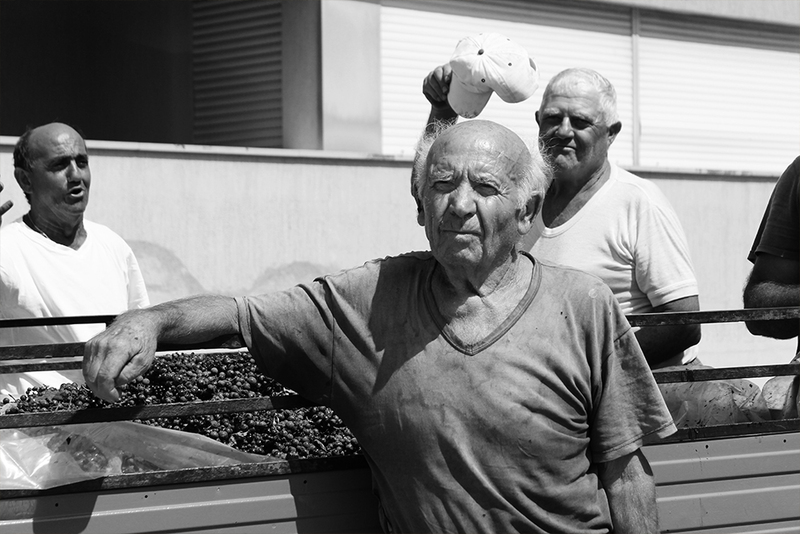 Convinced that the obsessive attention to every detail makes the difference, the company scrupulously follows the delicate phases of the harvest: the grapes are manually harvested early in the morning, before dawn, to guarantee the best aromatic complexity; the intact grapes are then taken to the cellar where they start and finish their vinification process under the supervision of our expert winemakers, who will follow them till the ageing and the bottling. 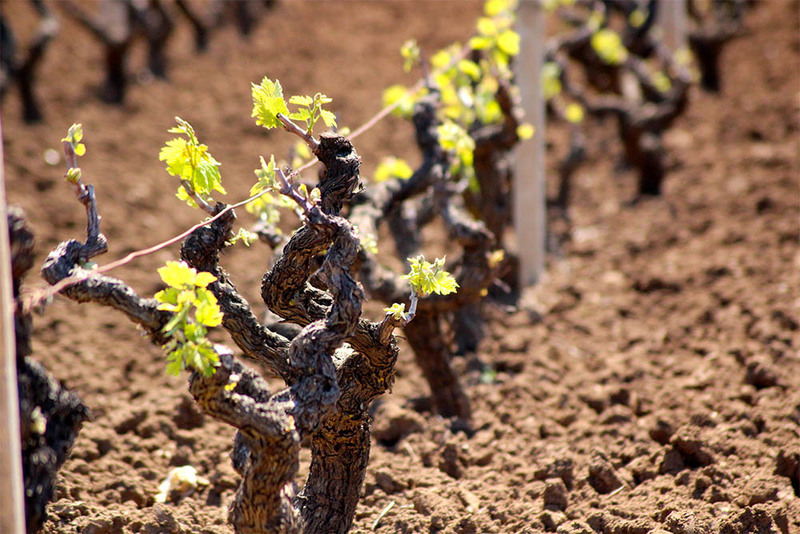 Among the native vines of our interest, besides Primitivo, there are Negroamaro and Malvasia Nera, both black grapes; among the whites the Verdeca. 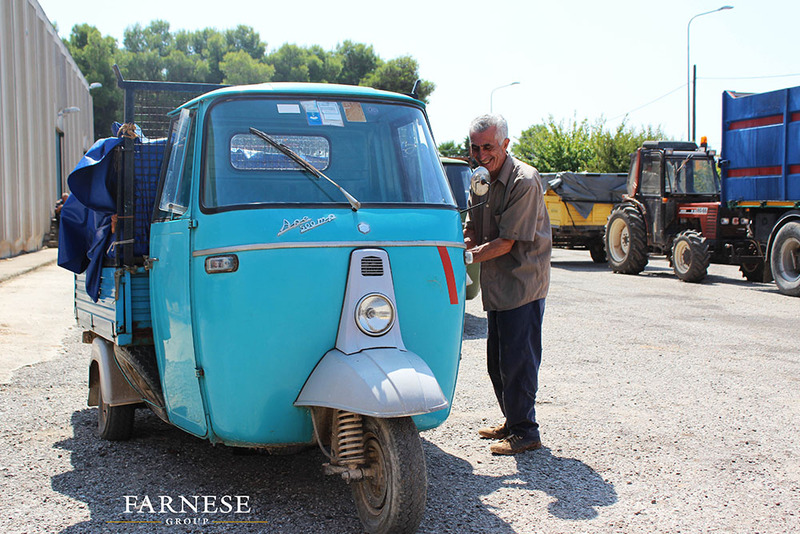 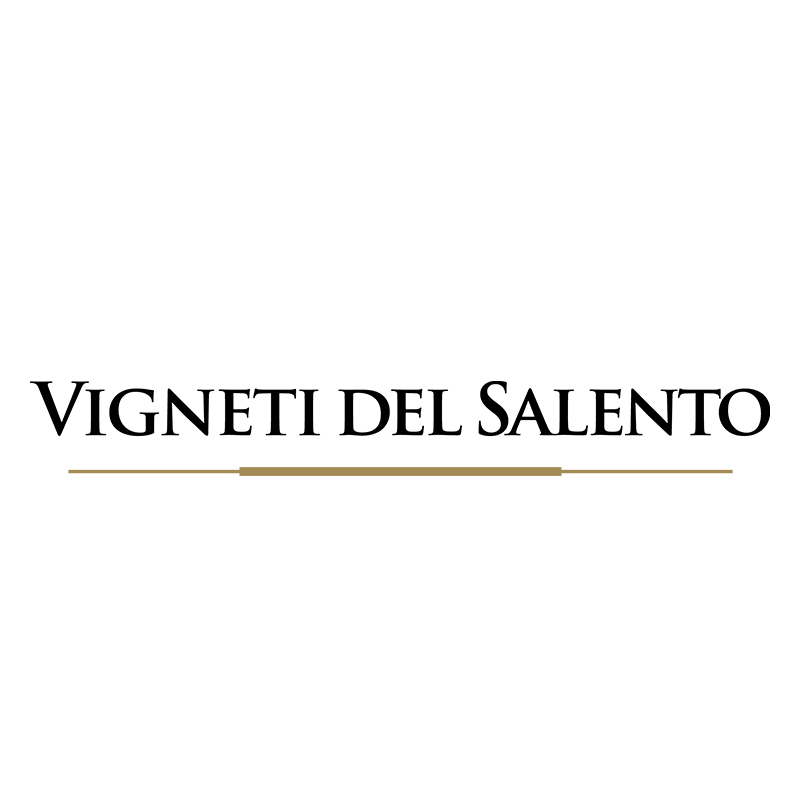 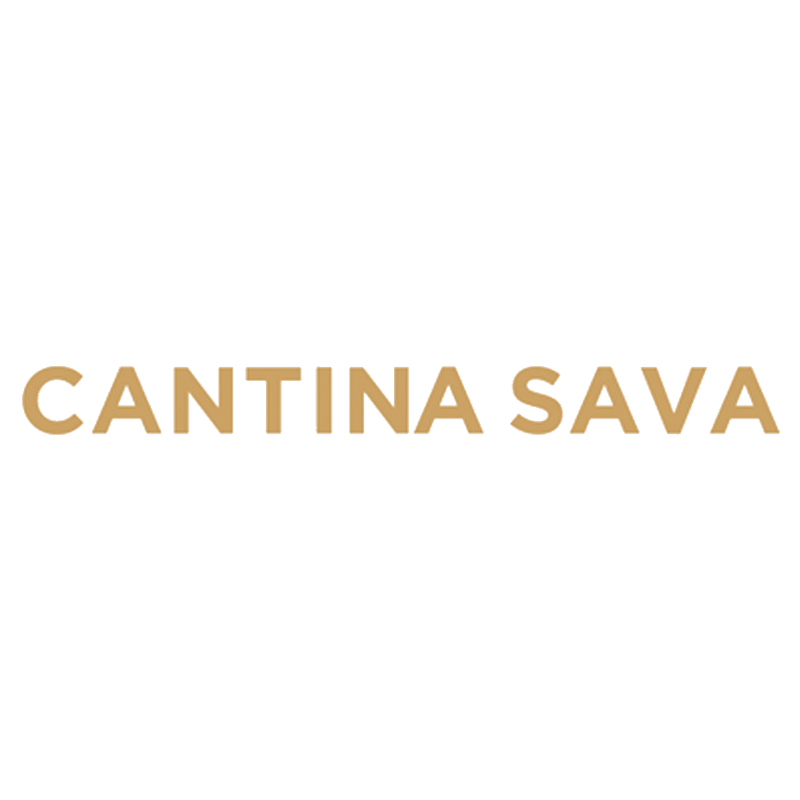 Among the future plans is the wish to make the lesser-known varieties of Salento famous, continuing to promote not only the corporate brand but the whole land of Apulia throughout the world.